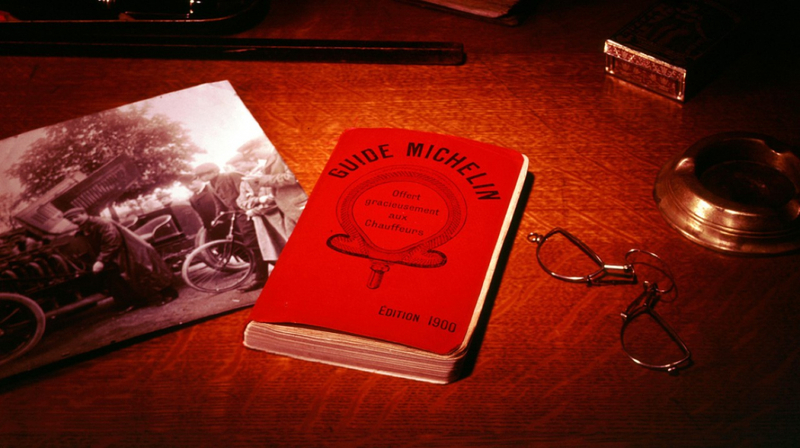 The Guide Michelin is today the holy grail, scale and something like a Bible of all chefs and gourmets around the globe. So it’s not surprising that the chefs are sitting nervously on their chairs when awarding the Michelin stars, so the joy is all the greater when one or the other Michelin star is added. But how did this happen and what does history have to do with the tyre manufacturer Michelin? How about a lunch for the next business meeting or a Sushi with friends in the city in the evening? When going out or meeting business people these days, it’s all about eating. The importance of a tasty meal is constantly growing in our society and a self-confessed gourmet also likes to take a trip to Tuscany to visit his favourite Michelin restaurant. Almost without exception, we also plan our trips with a focus on beautiful good food and picturesque wine regions. The average Swiss household spends around 12% of its gross income on food, restaurants and hotels* – which is about as much as on taxes. Not surprising, since the subject of culinary delights and the art of cooking has been on a trend for years. Today, people order burgers with wholemeal bread or avocado and practice cooking Indian food at home in the evenings. ✭✩✩- “A kitchen full of finesse – worth a stop”. 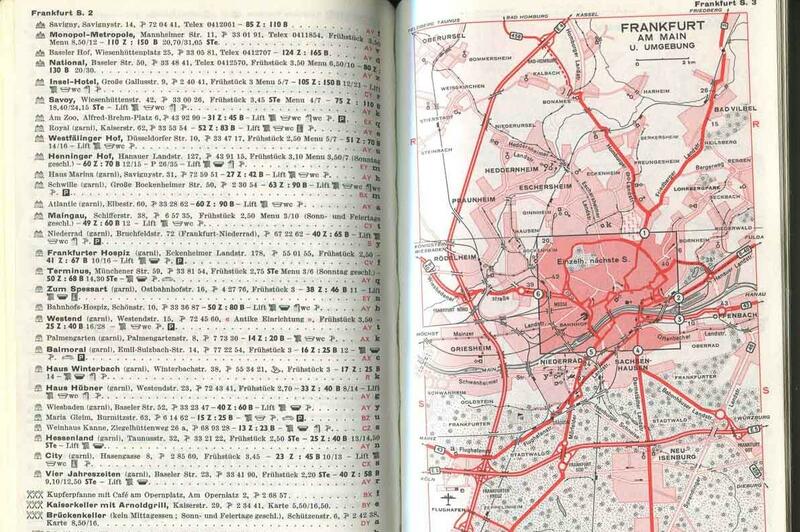 It is the year 1900 in France – well, where else! France is the land of culinary delights, gourmets and pioneers. The concept was developed by the tyre manufacturer Michelin to offer the 3000 drivers of the time a workshop guide with tips on how to use the car. With a circulation of 35,000 copies, it was then limited to France and was later offered in Belgium, Germany and Switzerland. Already in the 20’s hotel and restaurant recommendations with star ratings appeared in the Guide Michelin for the first time, which helped the famous booklet to more popularity. Today, the guide is considered an international reference and covers 30 countries in Europe, Asia and North and South America. In the era of TripAdvisor and other evaluation tools, it is anything but self-evident that the Guide Michelin is the undisputed number 1 in the gourmet scene. The fact that films such as ‘Burnt’ or ‘The Hundred-Foot Journey’ are now celebrating their greatest popularity underlines it the more. The inspectors always act as normal customers: Reservation, order, accommodation and payment are the same as for all other guests. The award of a Michelin star for a street snack in Bangkok proves that diversity also plays a role. Which house picks up the coveted stars remains a well-kept secret until the stars are awarded. Mobility means more than just driving from A to B. Mobility is also a pleasure, the opportunity to drive out into the world and discover the most beautiful places. 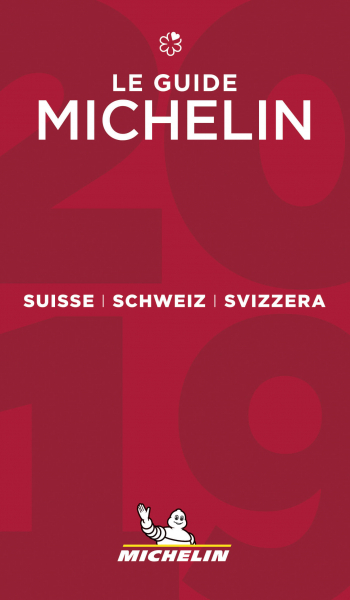 The Guide Michelin offers a great platform offering all sorts of destinations for detours, road trips and trips of all kinds. It is therefore a perfect travel essential for everyone who enjoys traveling and the beautiful things in life. Today, the Guide Michelin is without question the most highly regarded and rated gastronomic and hotel guide. In Switzerland, we are celebrating a new record: a total of 128 establishments have at least one star, whereby it is no longer just the famous ‘haute-cuisine’ that is supposed to be, it can also be casual. 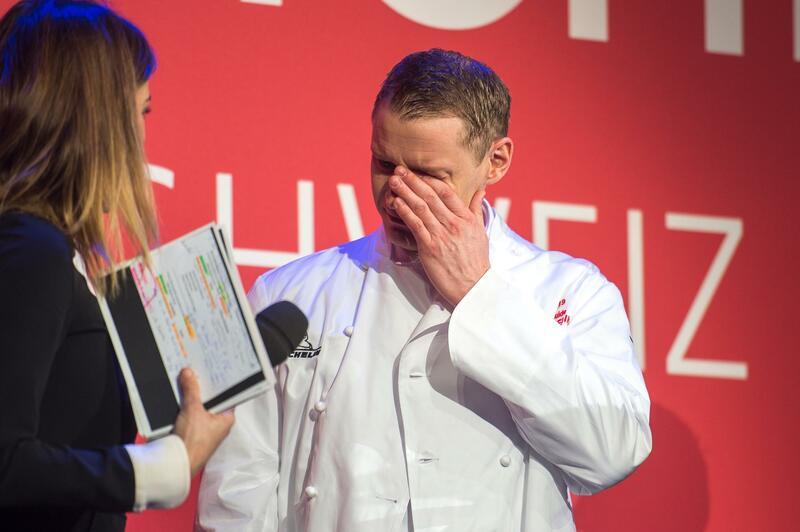 On 15 February 2019, the Michelin stars were awarded at the KKL Lucerne, the entire industry sat patiently on its chairs until the biggest and probably most emotional surprise followed: the chef Patrick Mahler, who picked up 2 stars after his first year in office at the Parkhotel Vitznau.